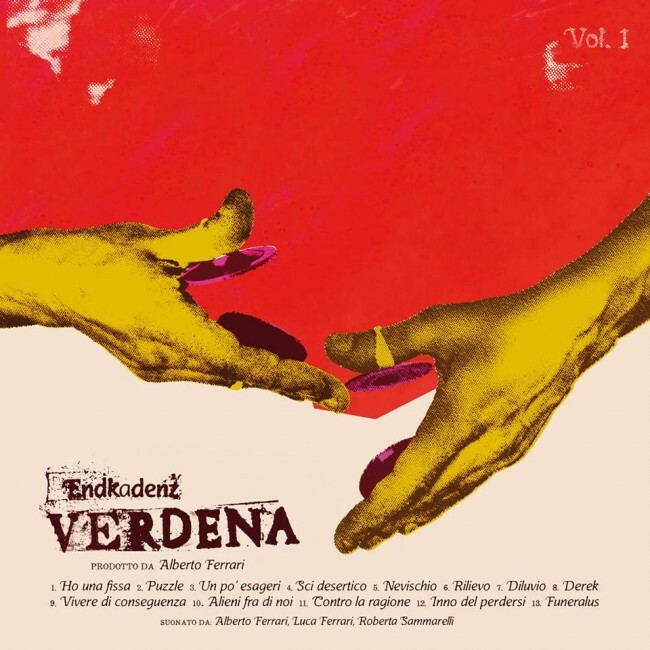 Verdena, Italian indie rock 3-piece band, have shared their last video for the first single Un Pò Esageri, out from the forthcoming LP Endkadenz, set to be released on January 27th. The sound of Un Pò Esageri is electric and powerful, a strong wave of electric guitars with an intensive drum rhythm…very good for shake the body to indie rock beat. The video is been recorded in a sort of alley where band’s members have wore green overalls on which the video director, Alex Infascielli, have projected images of band’s members performing on stage. A good way to highlights the physicality of band’s approach to the music. Watch it below. ← French Fashion House Music: Get A Room!